Shield-CyBot is the virtual droid you are looking for when it comes to detecting real ways hackers could disrupt your business. Sure it’s also a next-generation vulnerability management tool. Sure it’s the world’s first Automated Pen Testing solution. Yes, it continuously maps Attack Path Scenarios so you can focus your time and resources on critical vulnerabilities that threaten your business. You don’t defeat Hackers and Malware by sitting around waiting for them to attack you. You let Shield-Cybot patrol your network. Identifying ways your data and business processes could be compromised so you can patch systems before a hacker strikes. Shield-Cybot imitates human hacker behavior and performs around-the-clock penetration testing: 24/7 365. It knows how hackers can get to you because it’s using patented scanning technology that is 100 times faster than all other existing technologies. 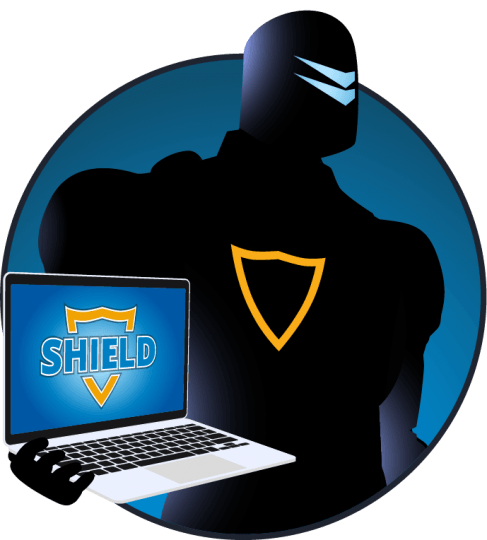 Installed onsite as a virtual machine, the Shield-CyBot scans all IP-based components in any environment. Yes, all! Yes in real-time! Its proprietary Reasoning Engine (patent pending) uses the real-time information about identified vulnerabilities to predict multi-level, dynamic, and complex attacks that hackers can exploit. With Shield-CyBot you can easily access the security business intelligence (BI) data and risk maps needed to mitigate future sophisticated cyber-attacks. This makes for efficient investments in the best cyber security strategy for your organization. 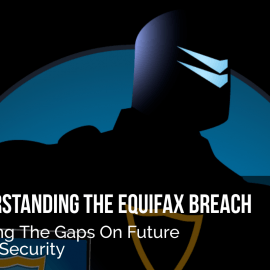 Don’t you think you should stop cybercriminals before they get your sensitive data? Most leading brands only test your perimeter from the outside. This still makes you vulnerable. So we came up with a new cutting-edge robot that tests from the inside out. Unlike human penetration testers that reach 1-10 assets per day, Shield-Cybot can check hundreds of thousands of assets per day. It will identify the vulnerabilities and map them so you know how to stop the criminal before they even get started. 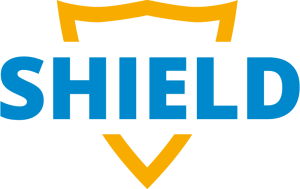 Shield-CyBot enables organizations to accurately evaluate their resiliency against cyber threats. It proactively adjusts their security protection strategies to mitigate these risks. Performs around-the-clock penetration testing on all IP-based components in any environment: infrastructure, business processes, applications and databases. Uses patented scanning technology that minimizes disturbance to organizations and critical systems. Provides attack path scenario analysis that is valuable to IT and business divisions.